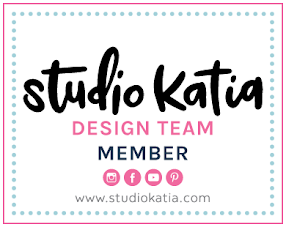 Hello, crafty friends! 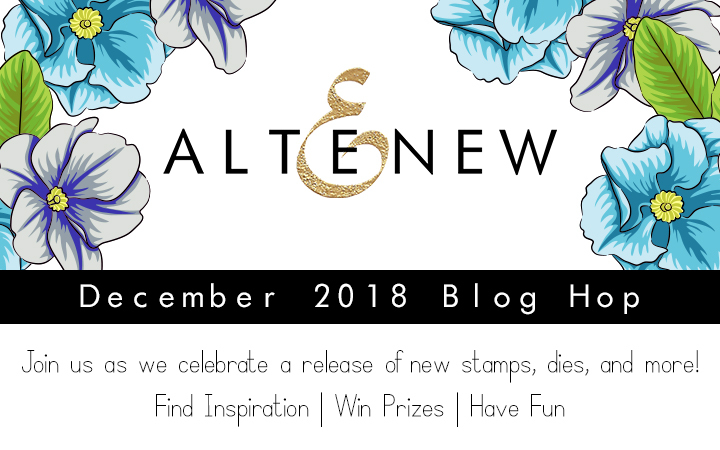 Welcome to the Altenew December 2018 Stamp/Die/Paper Pack Release Blog Hop! You should have arrived here from Sandra Dietrich's blog, but if not, please check out full blog hop list at the bottom of this post. To celebrate Altenew's new release, I have 4 cards to share with you today. Here are what I came up with. 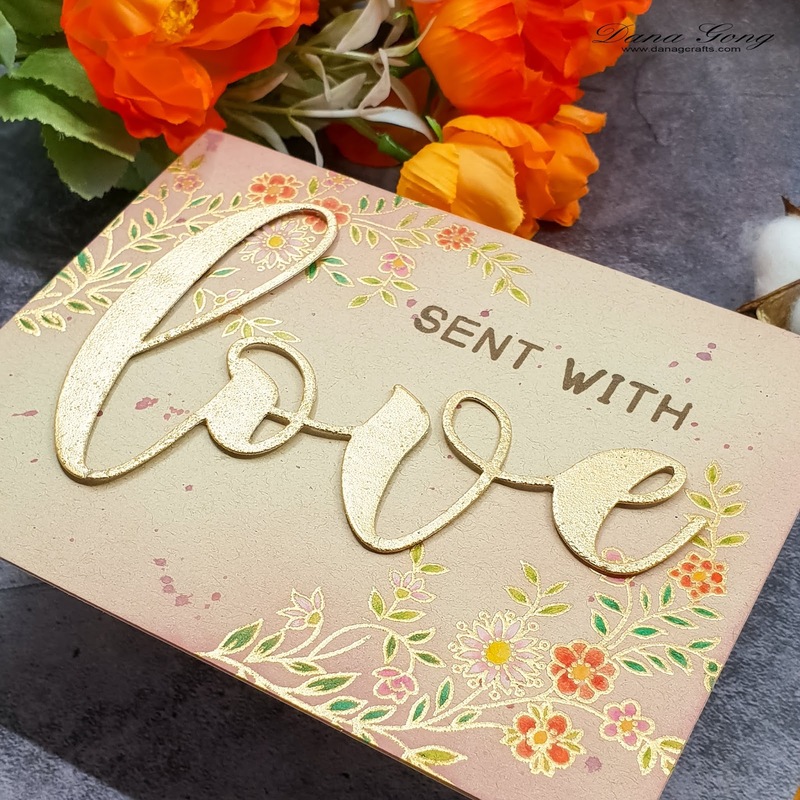 For my first card, I started by heat embossing flower images from Altenew Flower Vine Stamp Set using Altenew Rose Gold Embossing Powder onto A2 sized kraft card stock. I colored flowers with Prismacolor Colored Pencils. I then lightly ink blended top-left and bottom-right of card using Victorian Velvet distress ink. I splattered same ink with water using paint brush here and there. 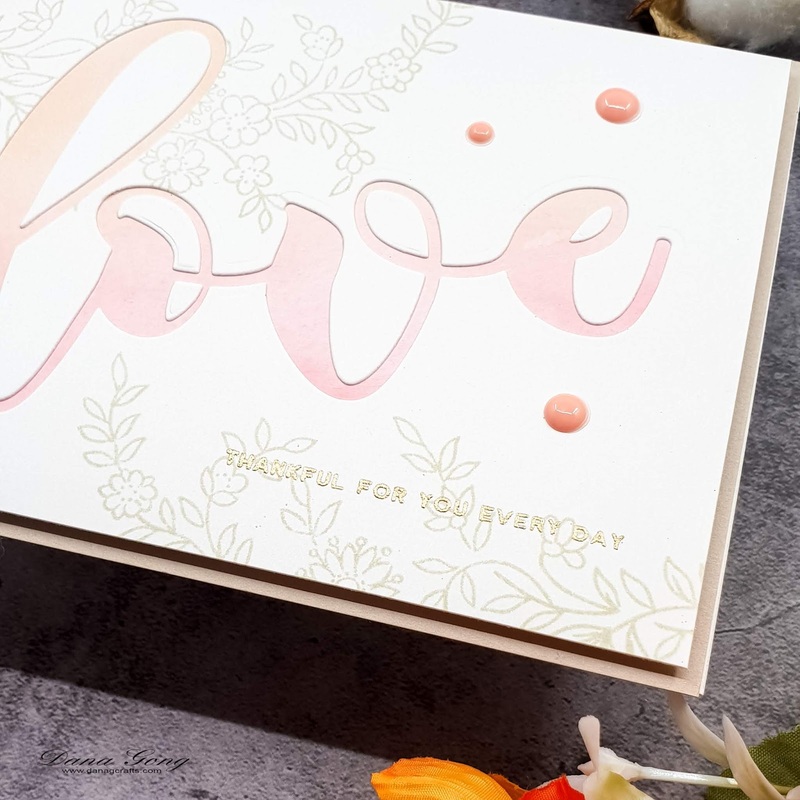 I die cut 'love' from white card stock two times using Atlenew Mega Love Die. I glued two pieces of die cuts and rubbed embossing ink pad directly with die cut. I sprinkled Altenew Rose Gold Embossing Powder and heat set it and mounted where I wanted it. To finish, I stamped a sentiment from Altenew Mega Greetings 3 Stamp Set in brown. I used a negative card stock from my first card as cover panel of my second card. I stamped flower images from Altenew Flower Vine Stamp Set in light grey using Altenew Morning Frost Crisp Dye Ink. 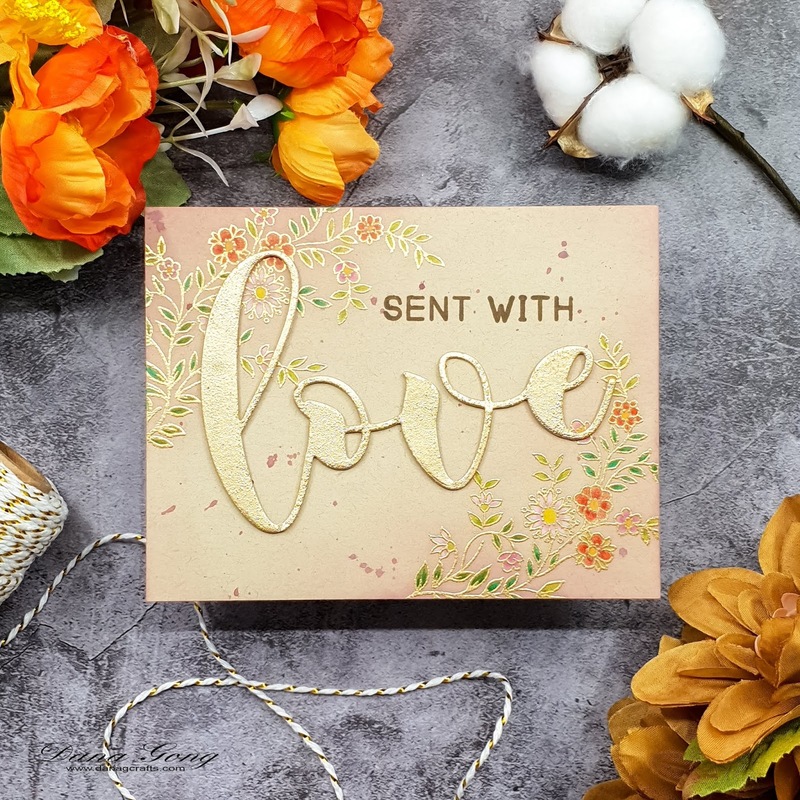 I heat embossed a sentiment from Altenew Flower Vine Stamp Set using Altenew Rose Gold Embossing Powder as shown. I ink blended bristol paper using Tattered Rose and Worn Lipstick distress oxide inks and covered it up with love panel. Then, I foam mounted whole panel onto beige card stock and embellished with Nuvo Crystal Drops Gloss Bubblegum Blush dots. Next up is simple friendship card. 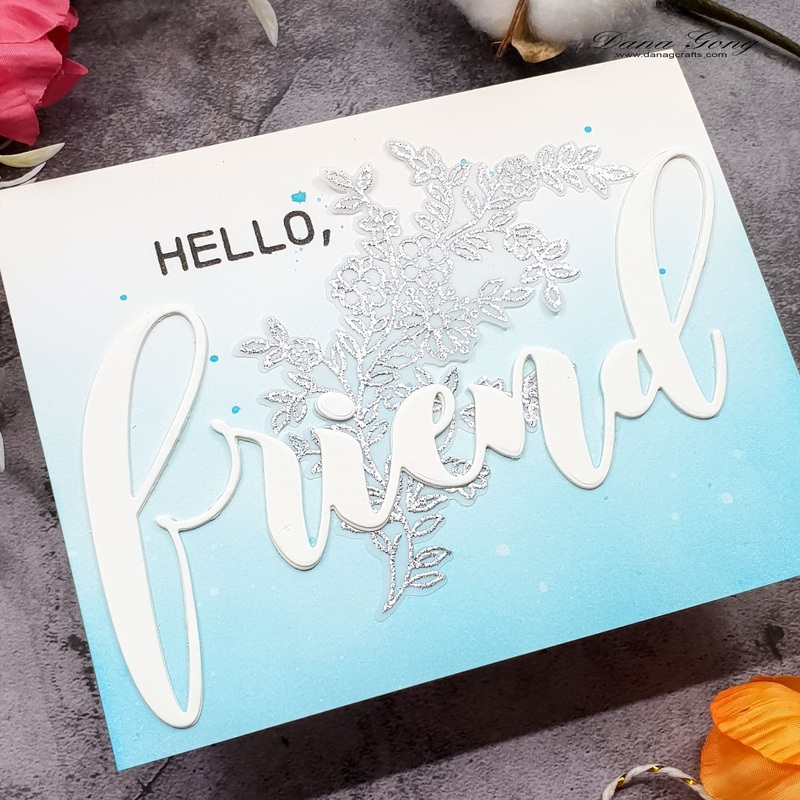 First, I heat embossed one of Altenew Flower Vine Stamp Set images with metallic silver sparkle embossing powder onto vellum. I die cut it using Coordinating Die. 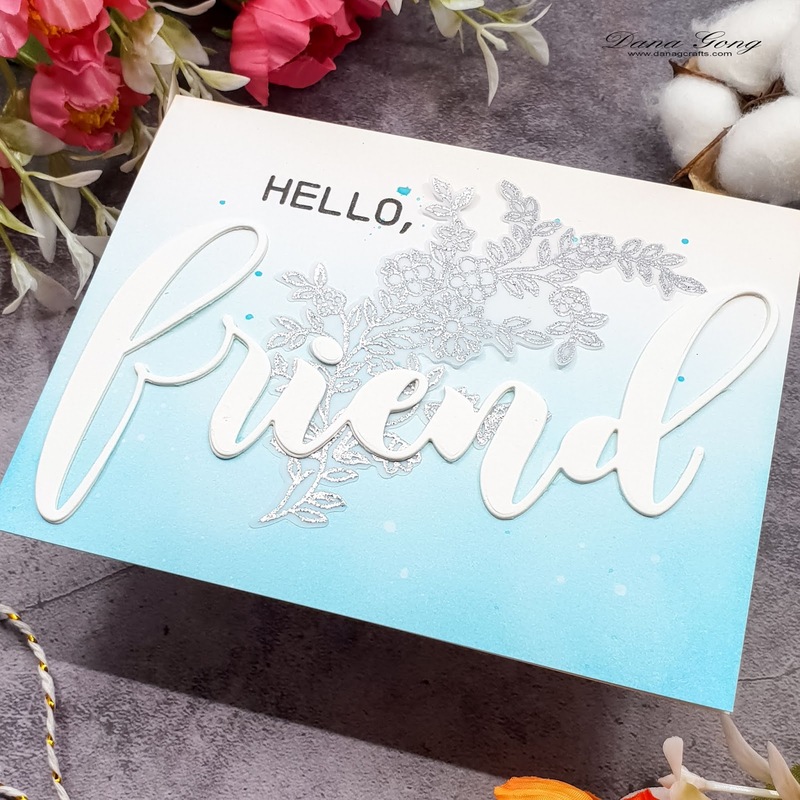 I die cut big sentiment from white card stock as well using Altenew Mega Friend Die two times. I glued them each other for dimension. I then took A2 sized bristol paper and ink blended it with Altenew Caribbean Sky. I splattered same ink with water and clean water and let it dried. 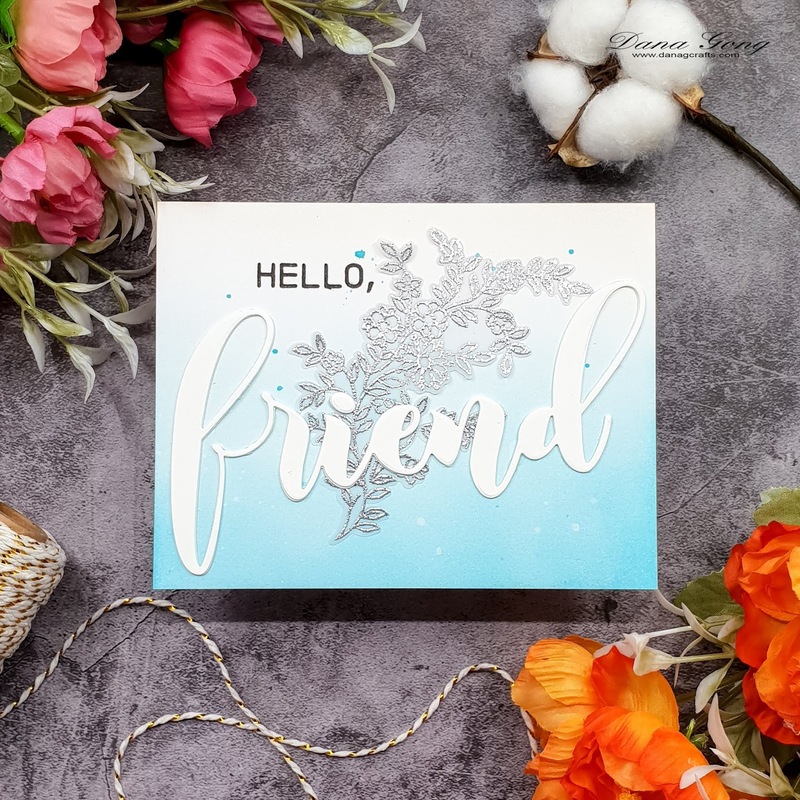 I mounted flower and sentiment die as shown in the picture and stamped a hello sentiment from Altenew Mega Greetings 3 Stamp Set in black. 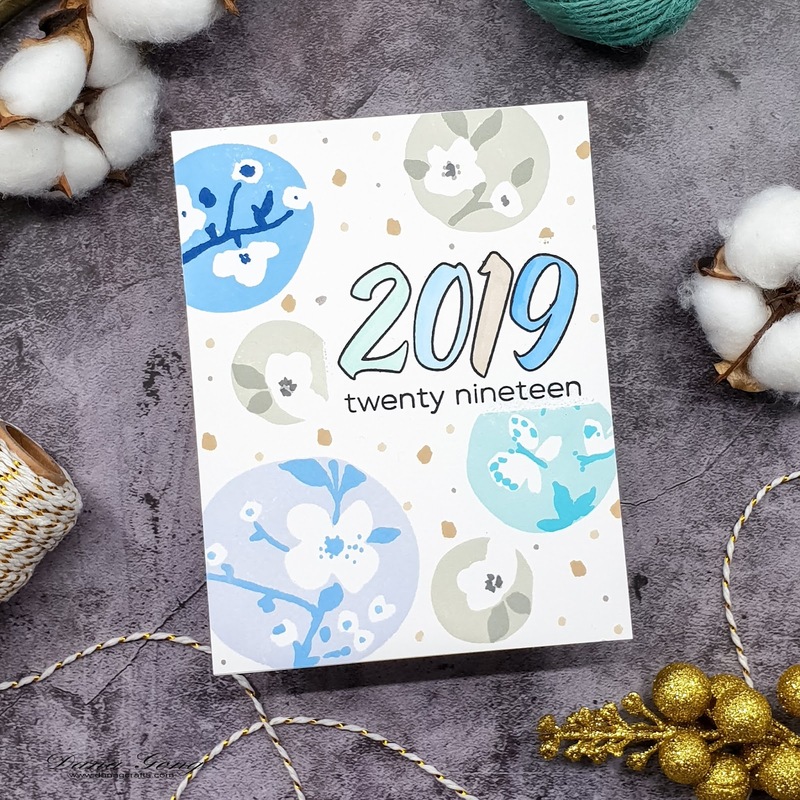 For my last card, I created patterned background using Altenew Nature Snippets Stamp Set with various Altenew dye inks after I masked off the Altenew 2019 Stamp Set image. Detailed inks are in the listed supplies below. After I finished stamp layering, I stamped single small stamps from same stamp set here and there as well. To finish off, I colored 2019 using Copic markers. That's all for today! Hope you enjoyed and got inspiration from these cards. To celebrate this release, Altenew is giving away a $50 gift certificate to 6 lucky winners! 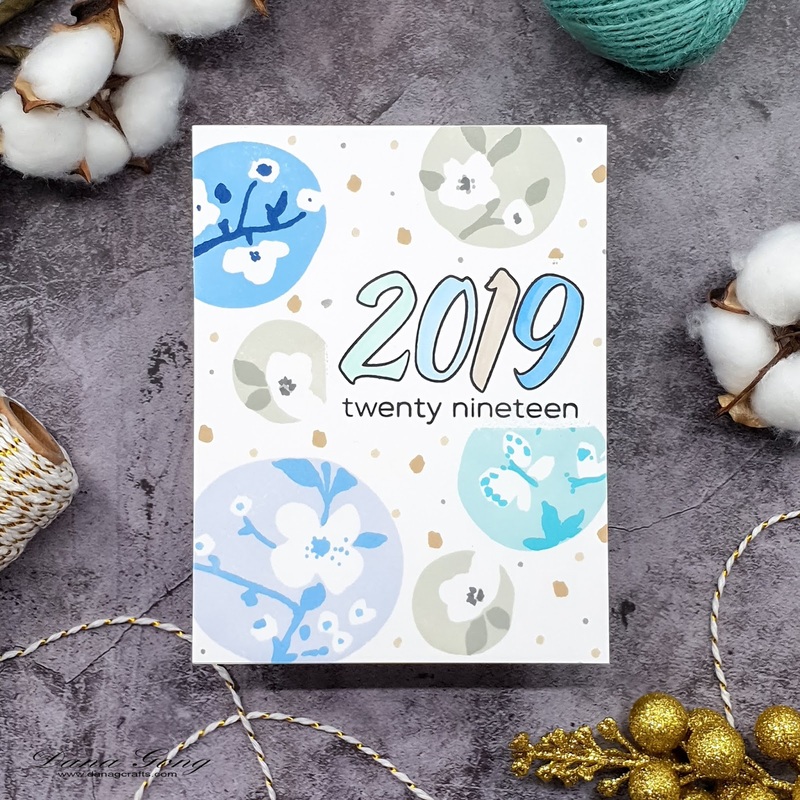 Please leave a comment on the Altenew Card Blog and/or Altenew Scrapbook Blog by 12/18/2018 for a chance to win. 6 winners will be announced on the Altenew blogs on 12/22/2018. Plus, I'm giving away a $30 gift certificate. To win, 1) Leave a comment in this post 2) (optional) Subscribe/Follow my blog or IG and let me know that in your comment. Winner will be announced on my blog. Please check out 'Altenew' or 'Giveaway' label on 12/18/2018. Your next stop is Agnieszka Malyszek's blog. Happy hopping and good luck, everyone! Love your cards, especially that first one! :) I am a follower on Instagram. Your cards are simply stunning. I love the first three!! Absolutely beautiful!! You did such a wonderful job!! on kraft and the pencil coloring is so vivid. I love your creations! The first card with eh craft/gold combo really stood out to me! LOVE! The friend card is my favorite. I love the blue & white! Love the use of the colors. Nice job! I follow on IG as well. Love that you can get so many looks from the same products. Beautiful creations! Pretty cards! I love the large love die. Beautiful die cuts - raised and negative space. love your cards - the first card is just gorgeous!!!!! Beautiful projects! I really like the large scale of the word dies. Your cards are beautiful! I really love the third card using the flower vine with the vellum and the beautiful colors! Absolutely lovely cards. I love your colors. the soft colors and great design make your especially wonderful, Dana - especially love the first one! Such lovely cards! After seeing your ideas for the Flower Vine stamp set, I think it will be very useful for creating delicate backgrounds. Thanks for the ideas. I love the FRIEND and LOVE die! You did a great job highlighting these! What a lovely collection of cards. The flower vine stamp embossed and colored on kraft cardstock is striking. Thanks for sharing all of them. I like how much white there is in the second card, it almost looks wintery because of that! 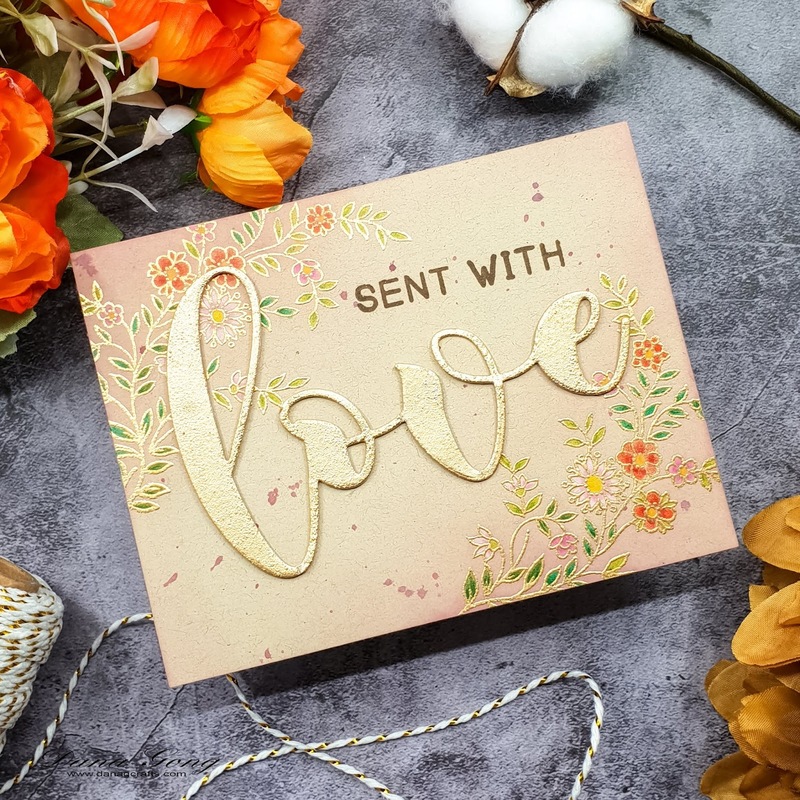 Your first card using the Love cutting die and gold embossing is gorgeous. All of your cards were stunning but the first one caught my attention. Thanks for the inspiration. Such beautiful set of cards! Amazing colors and design ! Gold on gold looks elegant. You have caught my fancy with a bunch of uses for floral vine stamp, love them all. Beautiful projects. I especially love the kraft paper, gold and prismas. That is a great combination. I've never tried that, but you have inspired me to give it a go. Loved all of these-thanks for sharing them. And, I did subscribe to your blog. I look forward to see your work! Love these cards! So inspirational. Such beautiful florals from Altenew again! Love that primrose! Thanks for all the lovely card inspiration! Very pretty cards! I really like the combination of the big friend with that floral vine set! I love your cards. 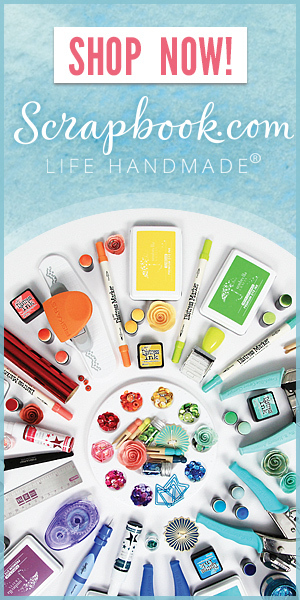 I am in love with the new products too! Beautiful cards, my favourite is the second one, extra pretty. But now you've reminded me new year cards, I haven't done enough yet, oops. Beautiful collection of cards. 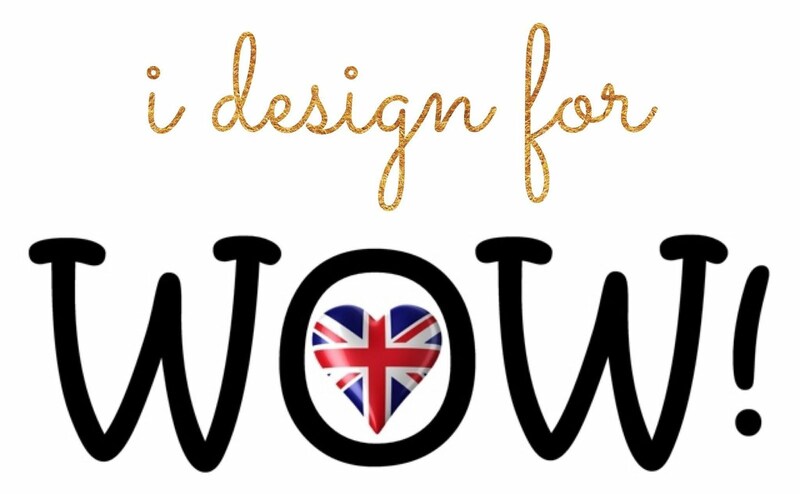 Love this blog hop! Wow, your cards are perfection! Oh, how gorgeous!!! Specially that first one; absolutely stunning! 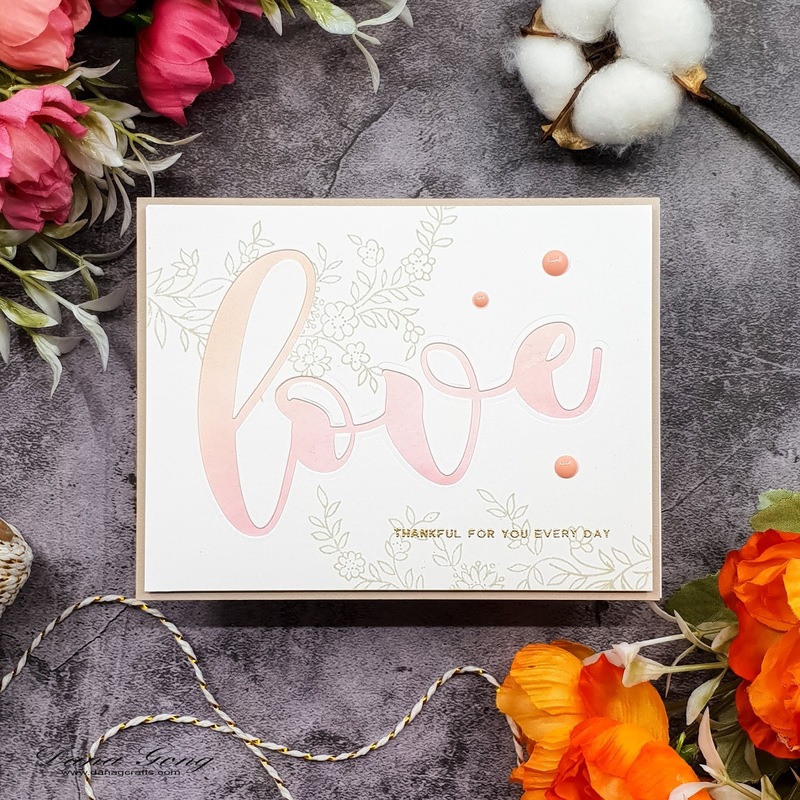 Love all your cards, they are delicate and loved the embossing with vine flowers stamp. Love the color scheme. Love these cards. The soft colours are really gorgeous. My favourite is the first card. It has such a lovely vintage feel! Beautiful cards and loved the elegant look of first one . I love how your 3 cards use the New Flower Vine stamp and are equally beautiful. And the last one with the new Nature Snippet stamp set is awesome too! Gorgeous, Dana! I especially love the first one - such a beautiful colour combo! All of your cards are beautiful but I especially love the first one! The flower & vine stamp set really stands out embossed on Kraft cardstock! Thanks for the inspiration! Happy to see you Dana. Your cards are so amazing and pretty . Your cards are gorgeous! The "love" and "friend" cards are just spectacular. 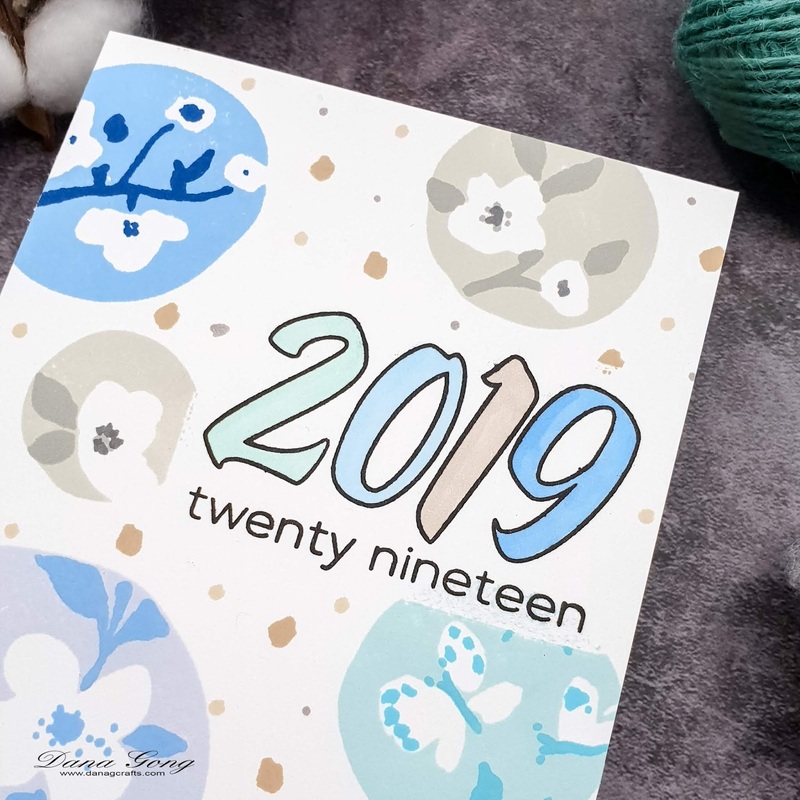 I love the coloring and embossing on the kraft and your ink blending is so pretty! Embossing with silver on vellum is beautiful against that blue. 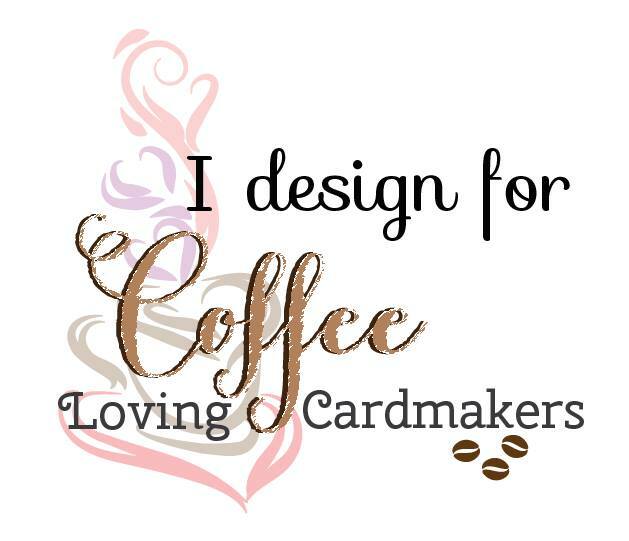 I am in love with your "love" cards! So very pretty. I am now a new follower. Absolutely stunning cards! I love the first one, the soft colors and design are gorgeous! Beautiful cards. I love the gold embossing on the first one. Wow your cards are stunning. Such beautiful cards! Love the bold die cuts. I am in love with your first card! 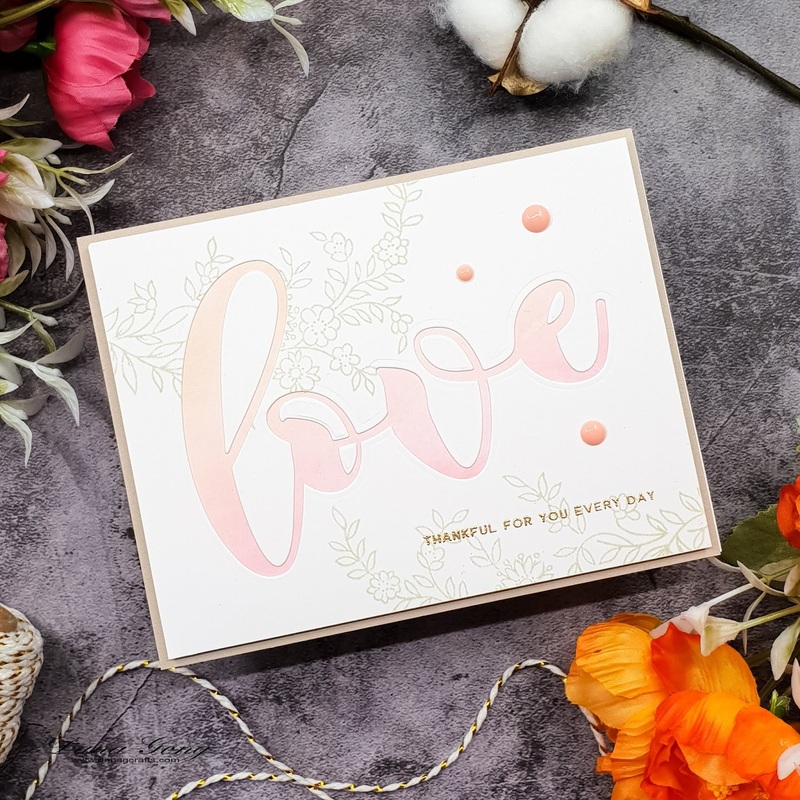 You've shared a lovely range of cards today that showcase the beauty of these new products. Following you on IG. Dana, thank you for sharing your wonderful creations. I love your use of materials and the fact you never waste a piece of paper! Your cards are beautiful. Beautiful cards --I like the embossing. Gorgeous cards! I really love the Flower Vine set! Your first card is my favorite... so elegant!